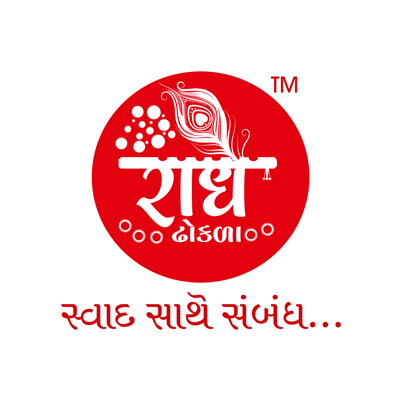 Radhe Kabir Foods is a Gujarati fast food brand started in 2012 by enterprising young entrepreneurs. Please visit and taste our delicious gujarati foods. 1. In this deal, you will get up to Rs.50 cashback when you pay using Paytm. 2. Valid at Radhe Dhokla. 4. Claim Rs.5 cashback on 1st payment or Activate offer to get Rs.50 cashback on 5th payment of Rs.50 or more in Paytm wallet. 5. This offer is applicable only on payment Rs.50 or more at "Radhe Dhokla" through Paytm. 6. Only one transaction per day will be counted in the offer. 7. This offer can be availed thrice per user per calendar month. 8. Offer valid for In-store orders only. Offer is not valid on 3rd party apps/websites like Foodpanda, Swiggy, Zomato etc. 9. Offer is valid at select food outlets to select customers only. If you do not receive Push notification against a transaction, then outlet is not covered under this offer. 10. After your first payment at "Radhe Dhokla", you will get an option to participate in this cashback offer. 11. Alternatively, after your first payment at "Radhe Dhokla", you will get a push notification to activate offer. You need to activate the offer from 'My Offers' in the 'Cashback Offers' section on Paytm App. 12. You need to either claim Rs.5 cashback on 1st payment or activate offer to get Rs.50 cashback on 5th payment of Rs.50 or more within 30 days to earn cashback. 13. On your first payment, the offer will be unlocked. You need to choose your offer to participate in it and complete the offer within 30 days. 14. Each reward will be received within 24 hours of completion of payment on which the reward is eligible. 15. If you have not completed your KYC, or have breached your monthly wallet limit, you will receive gold back (inclusive of 3% GST). 16. Paytm reserves its absolute right to withdraw and/or alter any terms and conditions of the offer at any time without prior notice. 17. Cashback will not be processed for NON-KYC users. Get your KYC done to receive the cashback. Visit http://m.p-y.tm/minkyc to do your KYC in a single click. Please ignore if already done.